Dry roasted and salted in the shell. This is a fantastic tasting product. 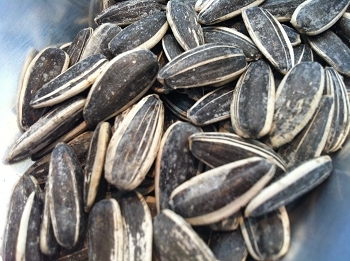 Everyone in my house just goes mental for these seeds. Sometimes off the shelf in shops these could taste a bit stale but the Nutlicious ones are very fresh. If you are into seeds in their shells then look no further. I would however love to see a cheaper price tag for orders over a kilo.